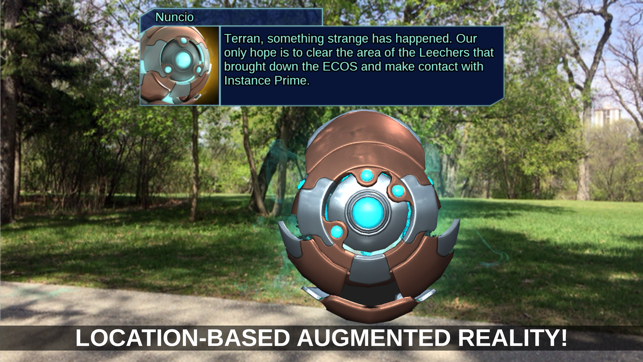 Defend real world locations in your area with one of the most advanced augmented reality experiences ever brought to mobile! 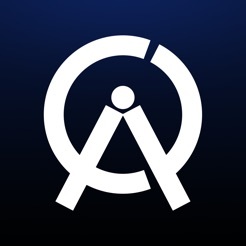 This unique experience has garnered awards and praise around the world (Canadian Video Game Awards, Vision Summit, Augmented World Expo) for its innovative gameplay and technology. You receive a mayday hail from an alien vessel that’s on a collision course with your real-world neighborhood. If you don’t act fast, the situation will become catastrophic. Not just for them, but for you and your entire neighborhood. Alien software has been installed on your mobile device allowing you to see a hidden conflict all around you. 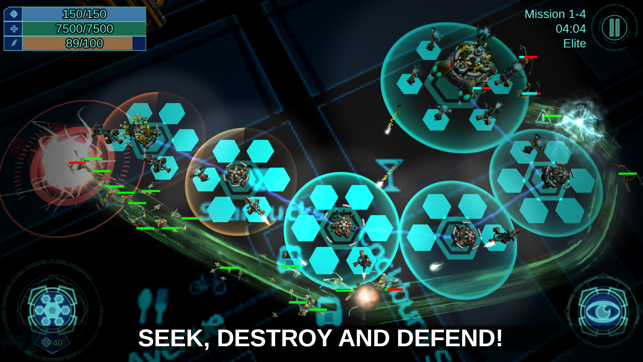 You must act quickly to build and deploy colossal structures to launch attacks and defend your neighborhood. With the help of a covert organization charged with defending Earth, you’ll become Earth’s first and last line of defense against a planet-wide infection. A Harbinger lurks in the darkness preparing to unleash the spawn of a massive world-devouring Leecher strain - The Seeder! Drawing it to your Command Center, you must find and destroy it before it gives birth to an apocalyptic threat! 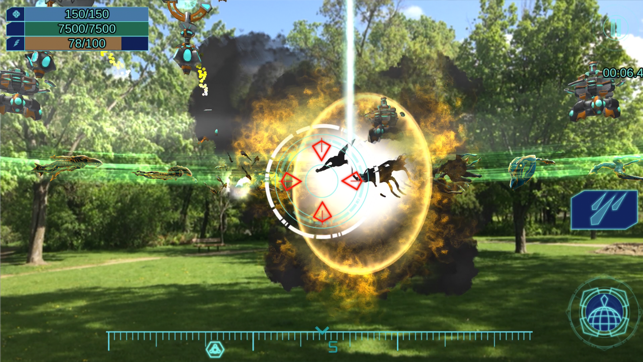 •	Unparalleled location-based Augmented Reality gameplay: See the battle rage in front of you and seize the moment, obliterating the enemy with powerful airstrikes. •	Battle for your own REAL LIFE 2km x 2km (1.24mi x 1.24mi) neighborhood – the map is your GPS location! •	Immerse yourself in a carefully crafted narrative co-written by best-selling writer Joshua Ortega (Gears of War 2). 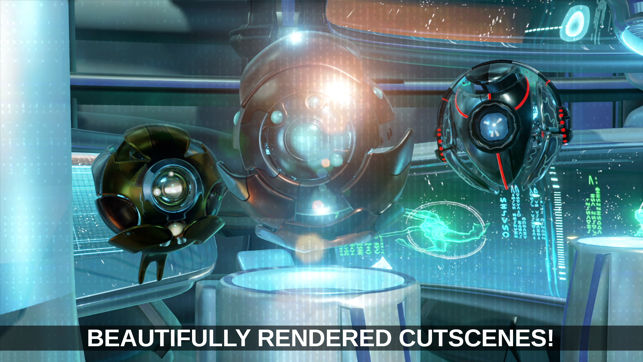 •	Experience Clandestine: Anomaly’s beautiful cutscenes built upon concept art by Star Wars artist Doug Wheatley, and Darkest Dungeon’s Chris Bourassa. •	Interact with a cast of unforgettable characters through detailed voice-acted phone calls, text messages and Augmented Reality scenes. - 3 all new missions, only on iOS! - Face an all new enemy: the devastating Harbinger! 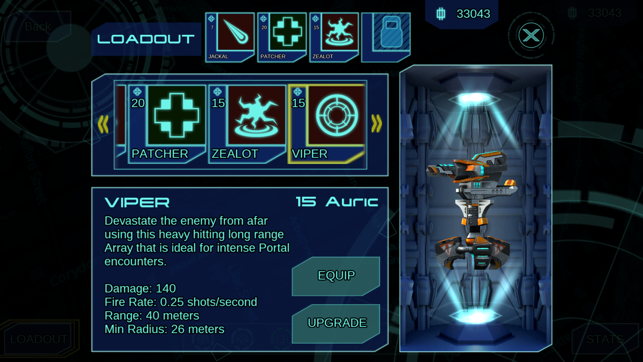 - Arm yourself with the Slayer, a new unit designed to elevate your tactics! 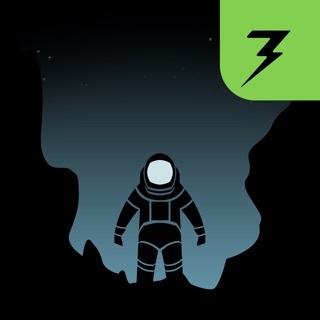 - Get ready for some of the toughest challenges yet!